Fly fishing has been around for hundreds of years and many countries around the world have a history of the sport. More so, myriad of people practice fly fishing as a hobby. If would like to learn more about fly fishing from the professionals, see here where you get your complete fly fishing resources like best beginner fly rod, fly line backing, best fly fishing vest – essential fly fishing gear. And a host of other very important information you need to know. However, you can get detailed facts about it in this article. So, let’s delve in and take a closer look at what fly fishing entails – Here is everything you need to know about this fascinating way to catch fishes. It is a distinctive method in which an artificial “fly” or lure is used to catch fish. 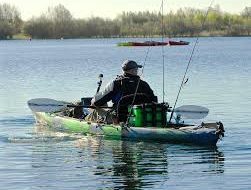 It is a simple method in which anglers or fishermen use the fly rod, reel, and specialized weighted line to cast the fly. 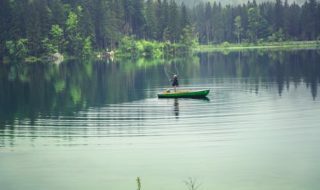 The casting techniques used in this type of fishing take years to master fully, but because the weight is in the line, a beginner can start fly fishing effectively very quickly with little chance of tangling. 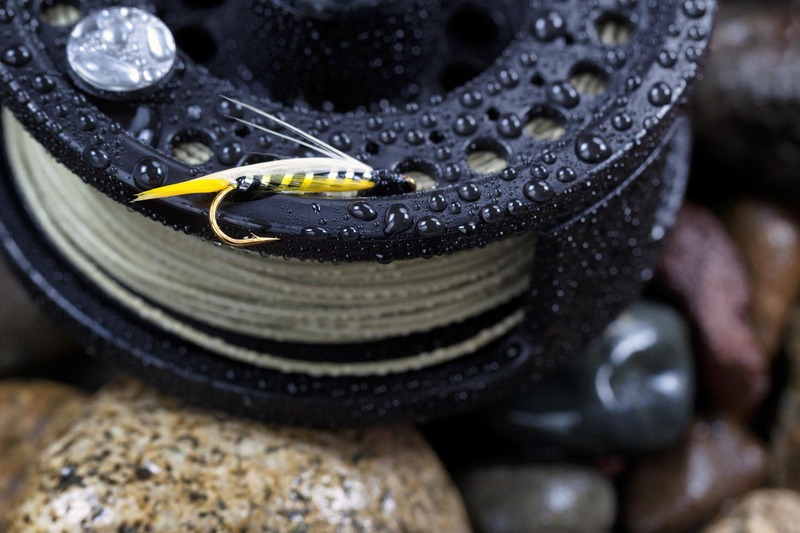 The artificial flies themselves usually have very little weight to them, certainly compared to spinning where the casting weight is in the lure itself. It’s simple. The flies iis designed to mimic somthing that the target species eats naturally, and moves in a way that draws the attention of fishes to it. This movement can be man-made (by the fisherman or angler) ,or it is made by wave action or water movement. That being said, those who engage in fly fishing usually incorporate mobile materials in the fly dressing. The purpose of this is to give a greater resemblance to life when these material wiggle or pulsate. Feathers from birds like ducks. In conclusion, fly fishing is fun and an amazing sport and hobby in which fishes are caught using some materials and techniques that takes time to master. 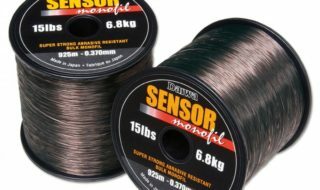 And although fly casting methods change or varies depending on the environment of fly fishing, saltwater often needs further casting than fresh water. It can be intimidating, but it shouldn’t be if you get help from experts.